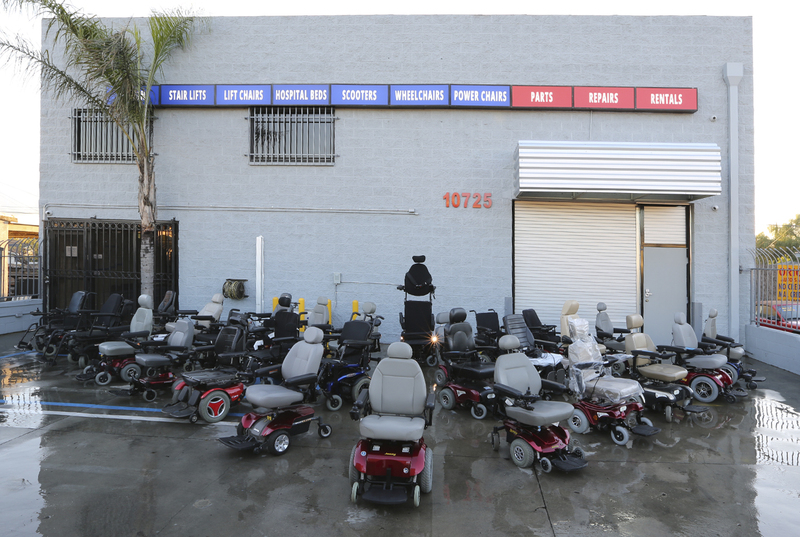 Welcome to the Manual Wheelchair and Mobility Scooter Lift Store. 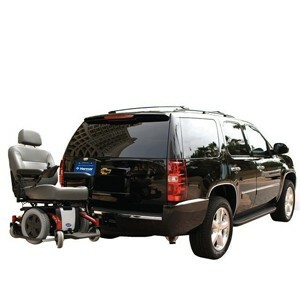 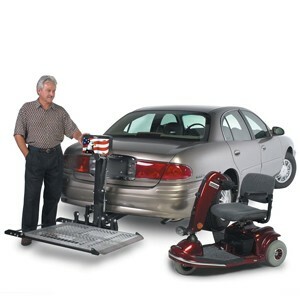 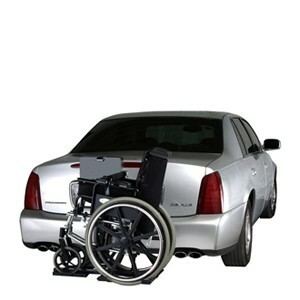 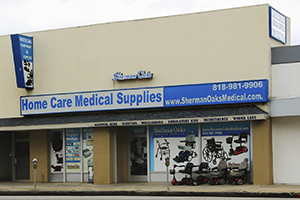 You'll find Mobility Scooter and Manual Wheelchair Lifts from Harmar, Silver Star, and Pride. Our selection combined with an expert staff and great return policy guarantees that you can make your purchase with confidence.